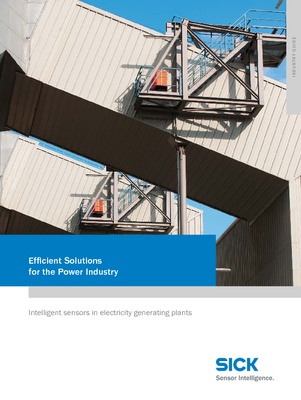 The power industry faces a number of challenges when generating electricity. 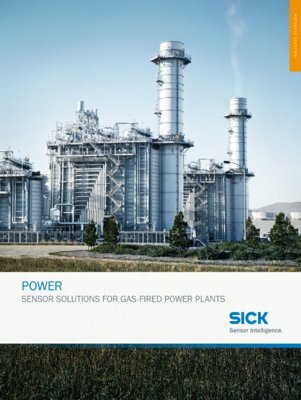 In every plant, the efficient use of fuel and protection of assets are of utmost importance to insure optimum profitability. 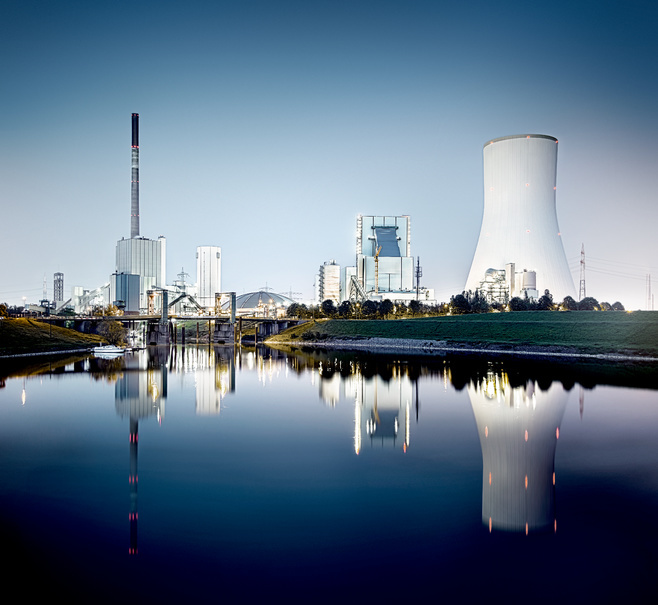 Emission monitoring and pollution control are requirements in nearly every country. 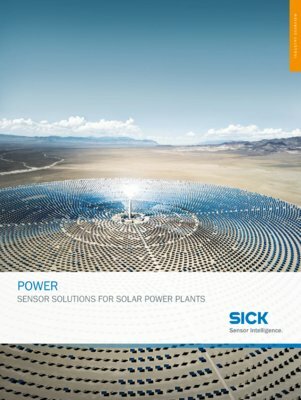 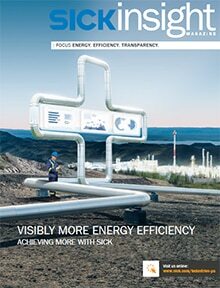 SICK is an ideal partner for the power industry. 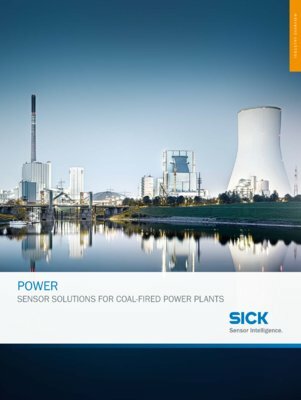 Its broad range of intelligent sensors and solutions has proven its applicability in all areas of the power generation process, from material flow to pollution control to emissions monitoring – all from a single source.